You spend most of the day looking through your lenses. Discover their potential with coatings or filters. For those who spend the day working at a computer monitor, try a blue-light filter. If you’re often dropping your glasses or throwing your pair into your purse, it might be time for a scratch-resistant coating. We carry the finest lenses so you can live your life to its fullest. 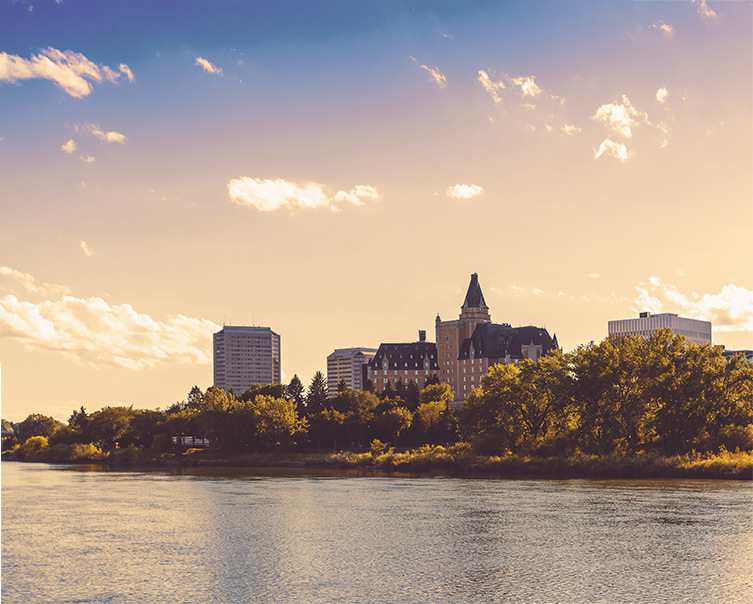 With humble beginnings in Saskatoon, Saskatchewan, after 30 years this lab is still dedicated to providing quality lab work with competitive pricing. Choose from a number lenses with effective coatings that are durable and easy to clean.